I get this question at least five to ten times every week in one form or another: How do I get my books published? Or, sometimes it’s made as a statement: I need help getting my book published. Or they might ask: What’s the best way to self-publish my book? Check out the answer to this self-publishing question: How do I get my books published? In today’s world, you shouldn’t wait for a book publisher or literary agent. 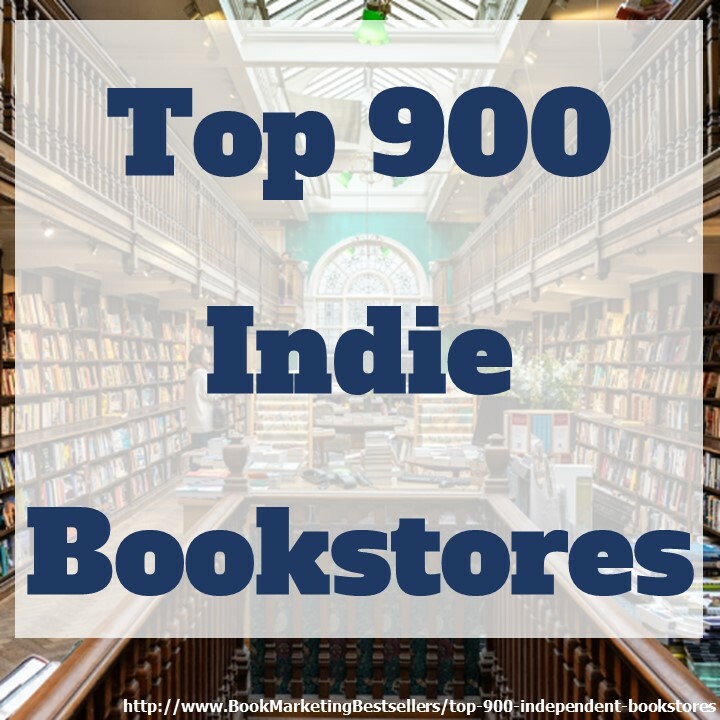 Both agents and publishers are currently looking primarily for books by celebrities or well-known people or authors with ready-made platforms (a large following or tribe). 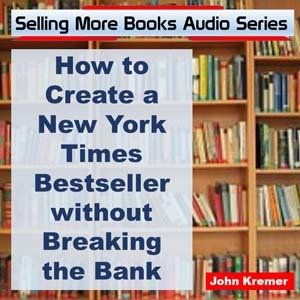 The best strategy for 97% of book authors today is to self-publish their books, build up sales and only then, if it makes sense, explore selling reprint rights to a larger publisher. 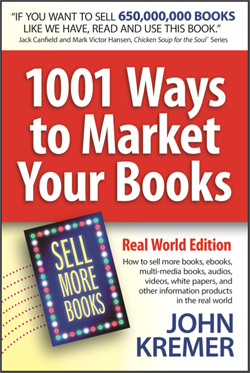 If you prove your market, you’ll find that agents and publishers might be willing to take a serious look at your books. To self-publish your books, don’t use a so-called “self-publishing company” or self-publishing service. You can self-publish yourself for very little money (the very definition of self-publishing). Start by self-publishing your book as a Kindle ebook on Amazon.com. You can do that for free if you have a well-formatted Word document by going to http://kdp.amazon.com, setting up a publishing account, and uploading your book in a few simple steps. And, note, now you can actually self-publish a print edition of your book at the same time via KDP. It’s just a few more steps after you upload your Kindle ebook edition! 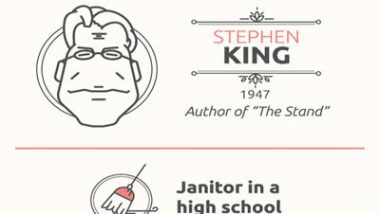 Here’s a step-by-step guide to publishing an ebook on Kindle: http://mfishbein.com/how-to-self-publish-a-book-on-amazon. Self-Publishing Tip: Start by publishing your book as a Kindle ebook on Amazon.com. Then self-publish a print book via Ingram Spark (https://www.ingramspark.com) as a print-on-demand book. The cost is only $49 to set it up plus $12 to feature your book to over 39,000 global booksellers, libraries, and online retailers. Titles are eligible for automatic free set-up with an initial order of 50+ copies. When a print order is placed for 50 copies within 60 days of title set-up, the customer will receive a $49 refund. If you want, you can simply go to Ingram Spark at let them handle both the print-on-demand book and the ebook. 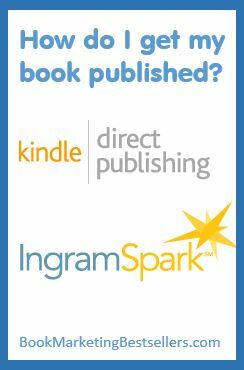 Self-Publishing Tip: Publish a print-on-demand book and ebook via Ingram Spark. That’s the basics of producing an ebook and printed book in a few basic steps for very little money (or none at all!). Then, of course, you’ll have to do some book promotion. That’s inevitable whether you self-publisher or are published by a major publisher. You have to build the audience. You have to interact with people, especially key influencers (bloggers, website owners, magazine editors, TV producers, social media leaders, etc.). But that’s the fun part: finding and interacting with your audience, the people who will love your book. That’s the fun part: Finding and interacting with your audience, the people who will love your book. Thanks very much for the tips. I have given up on my publisher (Tate) to do anything for me.